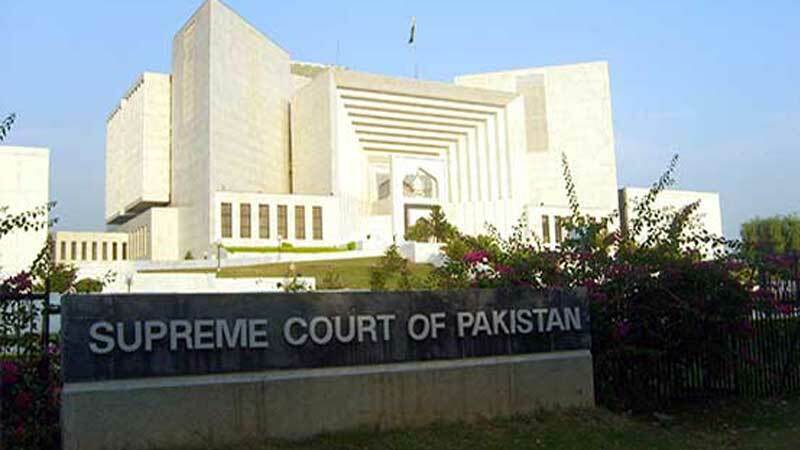 Despite Supreme Court of Pakistan orders for regularization of the employees, the administration of Overseas Pakistanis Foundation (OPF) started victimizing them who had approached the SC to seek their rights, being transferred in other cities. During hearing the case filed by some teachers couple of weeks ago, two-member bench of apex court comprising on Justice Mushir Alim and Justice Maqbool Baqir ordered the respondents (OPF administration) to regularize the employees as from initial dates of their appointment. The court also directed to pay all other perks and privileges to the employees. “Respondents are directed to comply with the orders of this court with the orders of this court as reproduced within 15 days and compliance report be filed for our perusal in chambers”, the court directed. The case was heard on February 15. One of the petitioner said that given timeframe is over but the administration is still dilly-dallying to comply the order. Instead giving relief and mental ease, the official regretted, the management transferred a petitioner to an OPF institution Mansehra. The transferring teachers remain forefront for seeking the rights of around 200 employees on various forums including Supreme Court. According to the documents, one of the petitioners Samina Imran Junior Lecturer has been transferred from OPF Girls College F-8/2 to OPF Public School Mansehra. While talking to Daily Times, Samina Imran said that it was mere a way to mentally torture her so that she bows before discrimination and takes back the case from superior court. When contacted, Principle Shaheena Masood who signed the transfer orders said that she doesn’t have authority for transferring or implement ruling of any court either that is supreme court or other court. “To look after day to day official matters of the college is only my responsibility”, she claimed. To reply a question, Masood clarified that the OPF management is competent authority regarding such jobs. When contacted, OPF Education Division Director General Rai Mubashir Ahmed Khan said the after the said court’s verdict the foundation submitted compliance report in the court. He claimed that the practice was done as per opinion given by our legal wing. However, the DG did not share any documentary evidence in this regard. According to the documents, around 40 CS4 (a special cadre given to the OPF teachers in PPP’s tenure) teachers of OPF Girls College F-8/2 are waiting for their regularisation since last 10 years. They knocked each door including apex court but still in vain. As per filed petition by the employees, earlier the OPF administration assured the court for regularization of the said the teachers from their initial appointment dates. The documents stated that after considering submissions of the petitioners and OPF management, the court decided that the teachers falling in second citatory, of whom services have been regularised with effect from 2008, shall be entitled to seniority in such manner which does not affect the seniority of the regularly appointed teachers by OPF girls college who fall in the first category. Besides aforementioned college, these teachers are working with other OPF educational institutions. The documents stated that they were hired on contractual basis many years ago but still working on temporary basis. A teacher said that the contenders have deliberately and illegally not implemented the SC orders. “Punish them for their open and blatant violation of the SC’s judgment despite the fact that they assured before the court to resolving the teachers’ issue”, the petitioner requested adding that the court may direct the OPF management to immediately comply and implement the previous orders. The officials apprehended that such hindrance from the administration is creating disappointment and discontentment among aggrieved teachers. They requested Prime Minister Imran Khan to intervene in the matter to resolve their issue on priority basis.